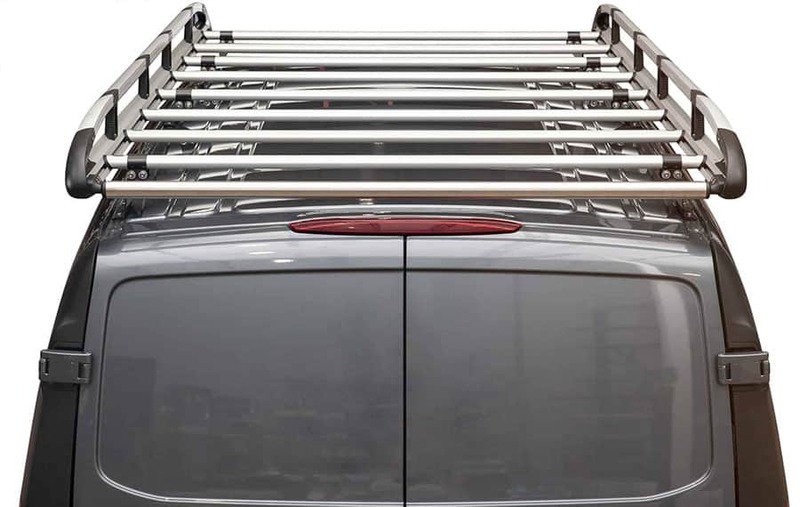 Thanks to our Engineering Teams’ hard work we are pleased to announce the launch of our 2014+ Transit Connect product lineup. You can download our sell sheet below. 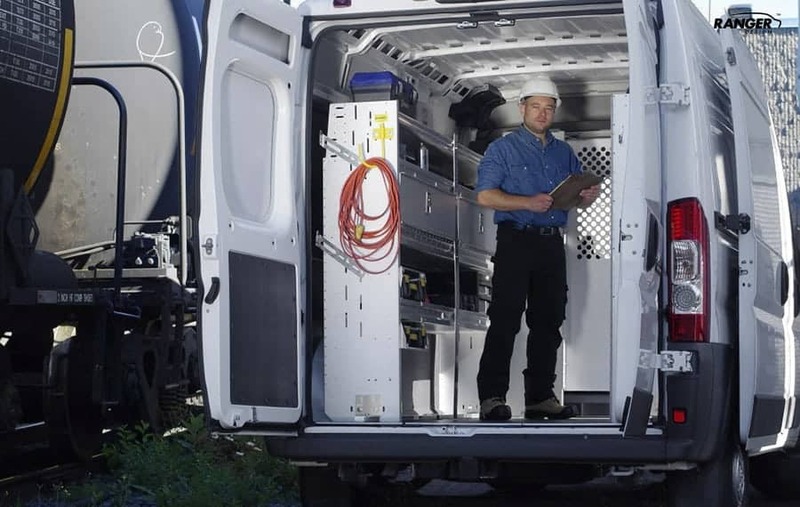 The new 2014+ Transit Connect presents you with new opportunities. 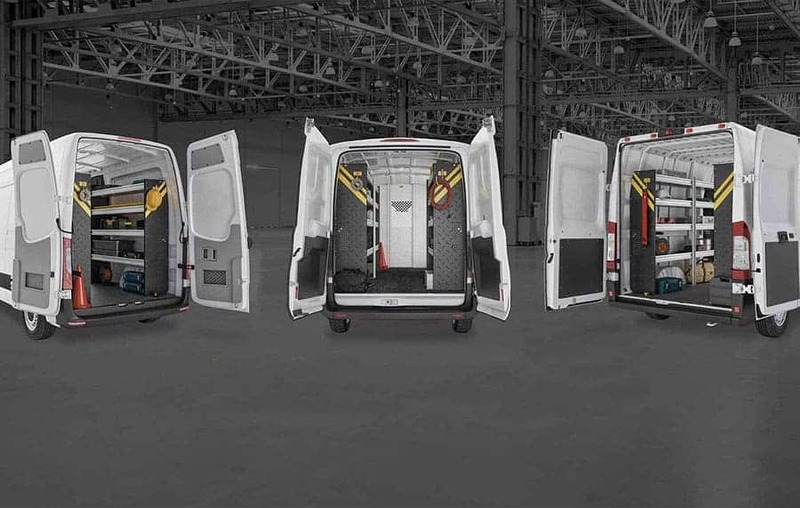 Use Ranger Design equipment to compliment Fords versatile, redesigned work van. Ranger Design’s tough packages stand up to everyday wear and tear while surpassing your expectations. 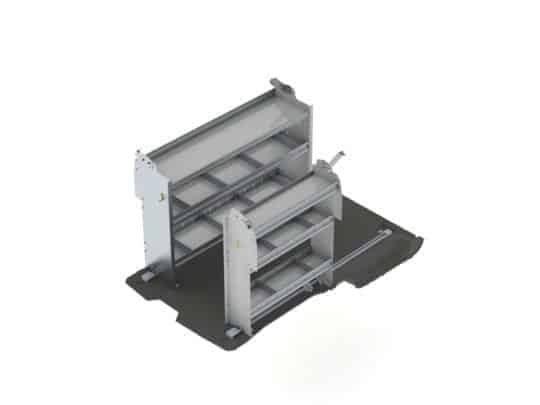 Our equipment also helps increase your payload and reduce your down time. All packages will be available on Ranger Design’s industry leading QuickShip program. All packages on the QuickShip program ship in 24 hours from our Rochester factory. Find a distributor who can install these packages for you. Register to receive more information as it is available.